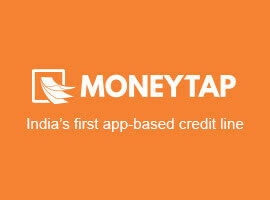 MoneyTap gives you your own personal line of credit in just a few taps on your phone. It is different from a personal loan approved by a bank. The electronic means by which it is almost instantly achieved in MoneyTap is a lot more convenient as against the numerous hours spent filling forms and visiting a bank to get a loan approved. Besides being quick and easy, the MoneyTap credit line has a lot more to offer as compared to a conventional loan. 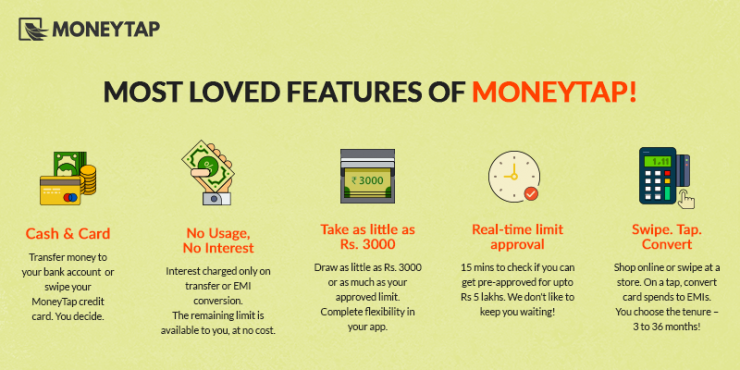 Here’s a quick look at how MoneyTap compares to a personal loan. WHAT HAPPENS WHEN A LINE /LOAN GETS SANCTIONED? Lump Sum is Reserved For You: Within minutes of registering on the MoneyTap app on your mobile, a pre-approved limit is shown to you. Once our partner bank completes the KYC procedures, this amount is ready to be used by you. You can start using it from your app itself, or by using the MoneyTap card. Take it in Bite-Sized Chunks as Per Your Needs: You can opt to use the money in bite-sized chunks according to your needs. You can also choose to transfer the entire credit limit to your registered bank account. All this, you can achieve with the help of a few taps on your mobile phone. 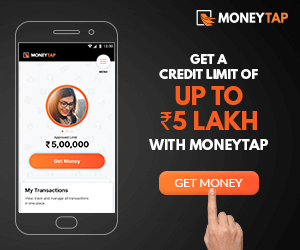 Pay Interest Only on What You Use – No Usage, No Interest: Remember, MoneyTap charges you interest only on the amount transferred and only when you transfer it. Get a Lump Sum of Money All at One Time: In the case of a personal loan, depending on your eligibility and credit history the loan amount is approved. 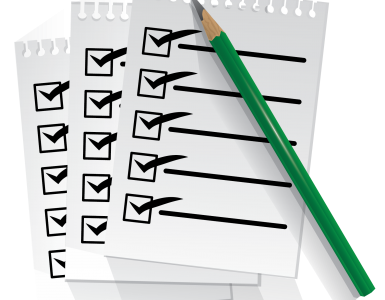 The approval process can take anywhere from a few days to a week. Once approved, the entire lump sum of money is credited to you. Pay Interest on The Entire Amount From Day 1: As soon as the amount is credited, you start paying interest on the entire amount irrespective of whether you need to use the entire amount on day 1. The interest rates could be high in case of unsecured loans. WHAT HAPPENS WHEN YOU PAY BACK AN EMI? Get an Instant Top-Up: With MoneyTap, you can decide your repayment cycle in terms of tenure and instalment amount. You can convert eligible spends (Rs. 3000 and above) to EMIs. Each time you repay your borrowed amount, the available balance increases by the same amount – like an instant top-up! Make use of this feature by repaying timely and never running out of funds for your unforeseen expenses. Read more about this unique feature, here. Limit is Not Replenished: With a traditional loan account, with each EMI that you repay, you do not get additional funds to use. WHAT ABOUT THE PAYBACK TENURE? Complete Flexibility on Every New Transfer: Each spend, via the app or the MoneyTap card, is a transaction. Any transaction above Rs. 3000 can be converted to an EMI option for repayment. From the MoneyTap app, you can choose to pay within 2 months, 12 months, 18 months or 36 months. 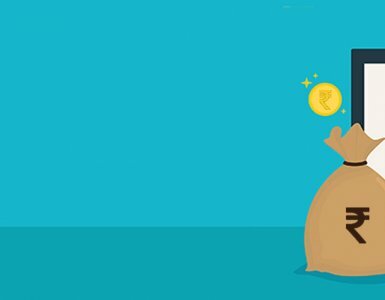 Stuck With Same Tenure Period: Once you start your EMI repayment with a bank loan, you can prepay only after paying for a minimum of the first 6 months’ EMI (depending on the bank’s T&Cs). If your loan tenure is 36 months, you do not have the flexibility to change this. HOW DO YOU USE THE MONEY? 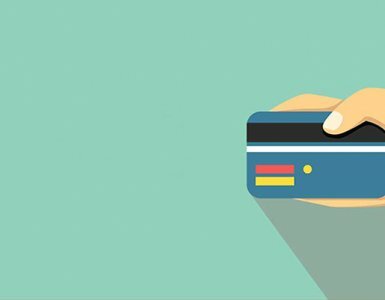 Cash And Card: MoneyTap helps you use the money directly from your registered bank account by withdrawing it, or with the use of the MoneyTap card. You can swipe your MoneyTap card for purchases just like a regular credit card. All your MoneyTap card transactions can be viewed on the app. The card, issued by our partner bank, also comes with a rewards programme. Only Money: When you use the money from your loan, you can only withdraw it as cash and use it from your account for online transactions. You do not get a credit card and any other benefits attached to the use of this money. Go ahead and give MoneyTap a try to find out how easy and hassle-free it is to get money when you need it. Download the app here.